Sixteen-year-old Kimani was shot four times in the front and side of his body and three times in the back by two New York City police officers as he left a friend’s birthday party in Brooklyn on March 9, 2013. The only publicly identified eyewitness is standing by her claim that he was empty-handed when he was gunned down. 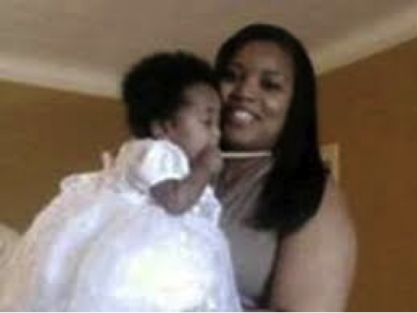 On January 4, 2008, 26-year-old Tarika Wilson was shot and killed in her home while holding her 1-year-old baby in her arms. The infant was shot as well, but survived the injuries. Her other four children, in the home and witnesses to their mother’s murder, escaped physical injury as well. Police officers claimed that they were looking for her previous boyfriend when they decided to shoot into her home, leaving her five children, all the under the age of 10, without a mom. 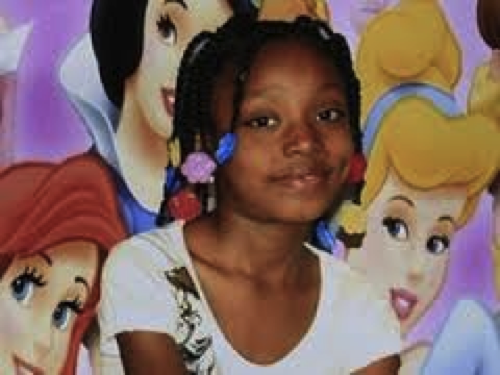 Seven-year-old Aiyana Jones fell asleep on the couch while watching TV and never woke up. During the night, police threw a flash grenade into the house near where the child slept and raided the home. Questions remain about whether the shot that killed Aiyana was fired from outside or inside the home, but all sides agree: While breaking into the home, a police officer on the scene opened fire and killed Aiyana. Neighbors reported that they tried to warn officers that there were children inside the home before they conducted their raid on May 16, 2010. 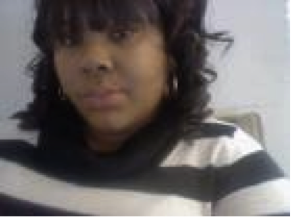 On October 3, 2013, police pursued a woman named Miriam Carey through the streets of Washington, D.C., after she refused to stop her car after pulling in (some say mistakenly) too close to the White House gates and striking a bike rack. Her 1-year-old daughter sat in the backseat. Carey continued to speed through the Capitol until she crashed into a police barrier. Unarmed and surrounded by police, she opened the door and got out of the car. Officers opened fire, killing her instantly. Family members report that Carey suffered from postpartum depression. Shereese Francis’s sister had no idea that her attempt to help her sister would get her family member killed. On March 15, 2012, Shauna Francis called New York’s information hotline to get advice on how to best get her sister to the hospital. Shereese, she explained, was schizophrenic and had stopped taking her medication. After a transfer to an emergency line, Shauna was told that someone was on their way to her sister’s house to help. While officers on the scene grabbed Shereese, handcuffed her, and held her facedown into a mattress, the woman stopped breathing. 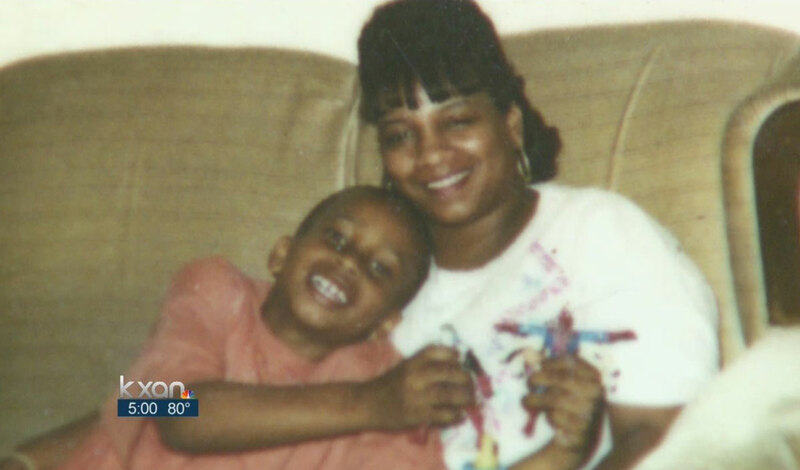 The medical examiner ruled the death a homicide, writing that Francis died from “compression of trunk during agitated violent behavior (schizophrenia) while prone on bed and attempted restraint by police officers.” Shereese was 30 years old. 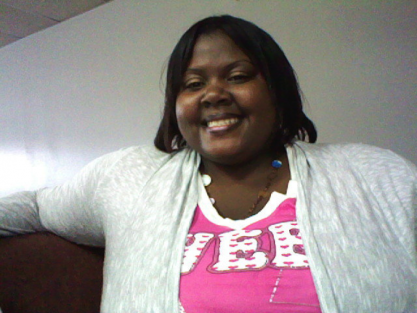 The police argue that they were killing a car thief out on bail when they shot 23-year-old Shantel Davis in June 2012. But she was unarmed and trying to flee when a police officer shot her point-blank in the chest. At the time, the officer who killed her had been a defendant in six federal lawsuits. A witness recalled hearing Davis screaming “I don’t want to be killed, don’t kill me!” right before the gun went off. 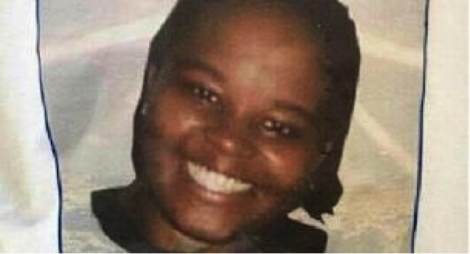 On the evening of April 20, 2012, Sharmel Edwards—whose photo has never been released—went on what her boyfriend described as a romantic date. Later that evening, he woke up and discovered that the 49-year-old woman had gone on a late-night drive. He called the police and reported that she was driving his car “without his permission.” He also reported that he kept a gun in the car’s console. Officers pursued Edwards, calling in a SWAT team for back-up. Multiple witnesses claim that she exited the car with her hands up and unarmed, while the police and others claim she was holding a gun. A total of five officers fired at least 15 bullets at the woman with three handguns, a rifle, and a shotgun. The gun in the car Edwards was driving was never fired. 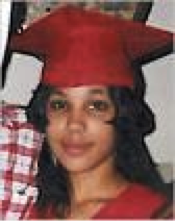 Rekia Boyd was only 22 years old when an off-duty police officer named Dante Servin killed her in a park in March 2012. During an evening hanging out with her friends, an unmarked car pulled up and the man inside told them to “shut up.” The officer then begin shooting at the four people, hitting Boyd in the head and killing her instantly. He continued to work on duty with the Chicago Police department until charges were officially filed on November 25, 2013. One witness claims that the officer was inebriated at the time. 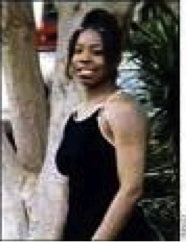 Three days after Christmas in 1998, 19-year-old Tyisha Miller got a flat tire while driving home after spending the day shopping and drinking with friends. When her cousin and a friend arrived to pick her up, she was unconscious and unresponsive to their knocks on her window, with a gun on her lap. They immediately called the police, who were informed of the presence of a gun, so they approached the vehicle with guns drawn. Because Miller would not wake up, police forced entry into the car. When one of the officers attempted to remove her gun, police claim that Miller sat up and grabbed for her gun. Officers then opened fire 23 times, hitting Miller with at least 12 bullets, including four in the head.